Handcrafted dragon claw in brass and 925 silver pendant is one of the best fantasy jewelry one would ever have. 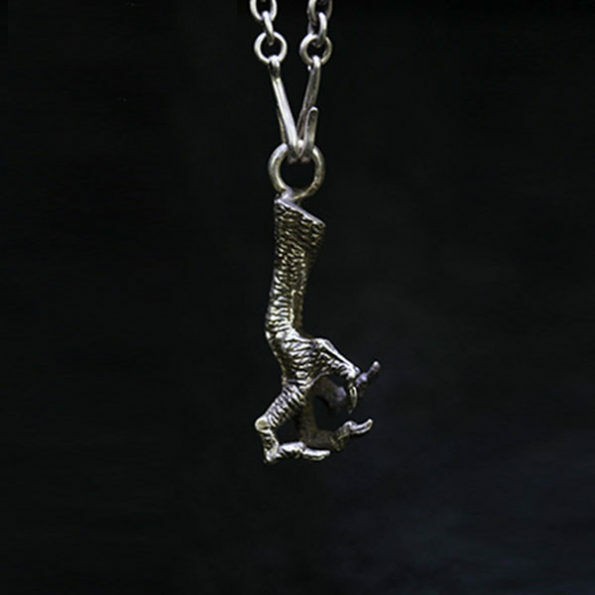 This Dragon Claw Pendant is best as it looks antique with a special design to fit in to any chain. Buy Now!! !